Electrical repairs are needed when you least expect them. If you live in or around Fort Lauderdale and require the help of a professional electrician, then feel free to contact Apex Network Services Inc today. 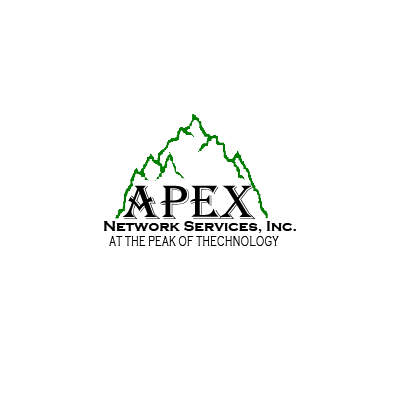 Apex Network Services Inc is a Fort Lauderdale telecommunications company, specializing in the design and installation of copper cabling, fiber optic cabling, phone systems, alarm systems, video surveillance systems, and home theater systems. As a leading telecommunications company in Fort Lauderdale, we strive to stay on the cutting edge, with an eye on innovation, efficiency, and creativity. Our network cabling and wiring installers are fully certified, highly trained, and committed to your complete satisfaction. We proudly offer emergency repairs, 24/7 support, competitive rates, and free estimates to the people of Fort Lauderdale. We invite you to explore our website, discover our services, and get in touch with us if you have any questions. We are looking forward to hearing from you! Miami and surrounding area certified technician, specializing in Voice And Data Networking, Structured Cabling and Wireless Video And Data Networking. Let us help you design and implement an IT strategy for your business that will give you a competitive advantage. In today's market, it is essential that your data is backed up and secure. Develop a network that will grow with your business. Protect your infrastructure, ideas, and investment. Our knowledgeable and friendly support representatives provide 24/7 service. We save you money and productivity, using our innovative strategy of proactive maintenance, continual monitoring, and progressive design. Our network provides on-site and remote support for optimal response to any situation. Our goal is to predict changing needs and prepare for them before a problem arises. 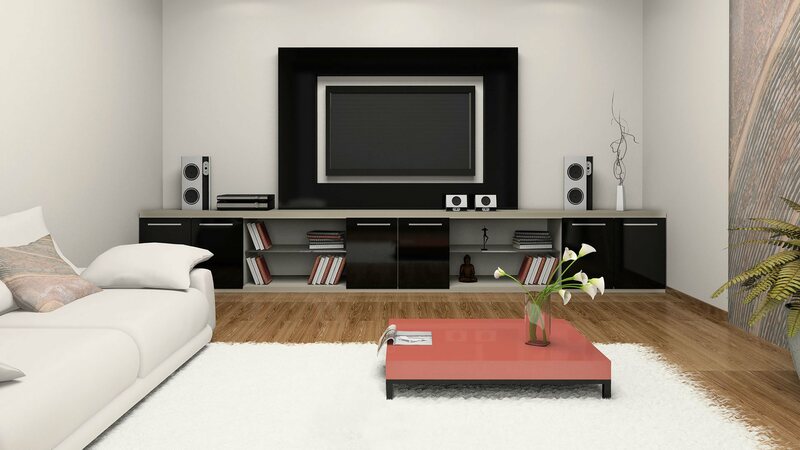 We design infrastructures that allow you to grow with ease and stability. Miami Phone systems - Installation, upgrades, maintenance for large and small phone systems, we do it all. 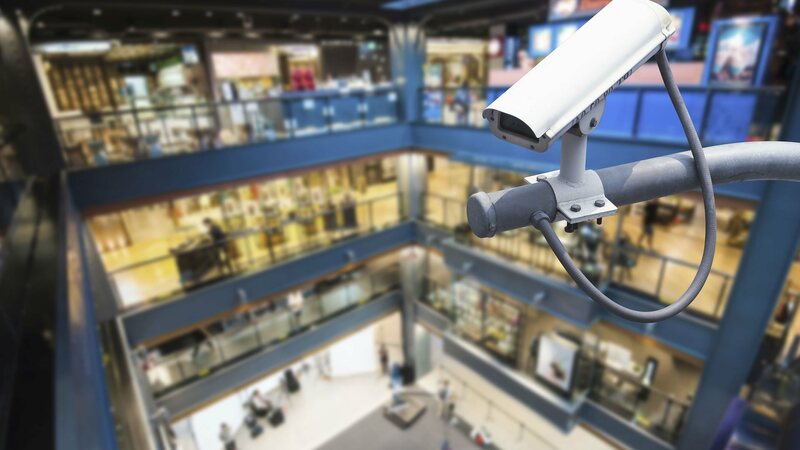 Miami Closed circuit video systems (surveillance systems). Don't let an amateur or a poor contractor protect you, your family or your business. 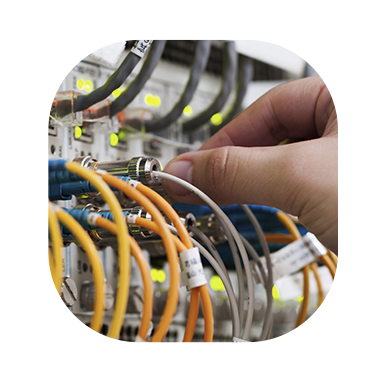 Miami Data wiring and network cabling - Be it for a simple home system, or a large corporate network system, at Apex Network Services Inc, we have the skill and experience to get the job done safely, securely and effectively. We have been providing outstanding, reliable technology services to our valuable clients for over several decades. We are looking for qualified technicians, engineers and project managers. If you feel you are qualified to join us, please remit your resume. We are looking for highly professional qualified team players to satisfy of our customers demands for quality workmanship at competitive pricing. 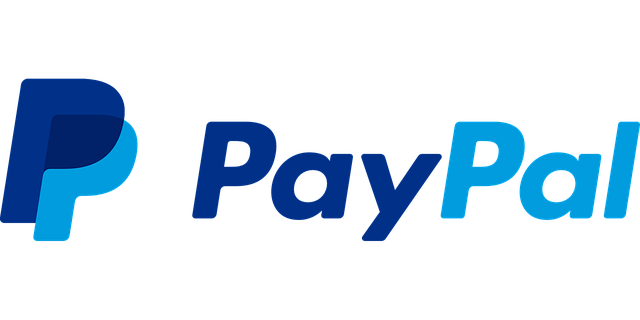 For our contact information just click to go directly to our contact page.